We are getting better and better at getting Rhema into her stander! Yay all of us! She still fusses each time but I think the more we do it the better she will get. After Rhema stands we take off her KAFOs and the tights to check her feet. Her heels are still looking very red, but we’ve not had any pressure sores arise. The max amount of time she has stood has been 45 minutes. 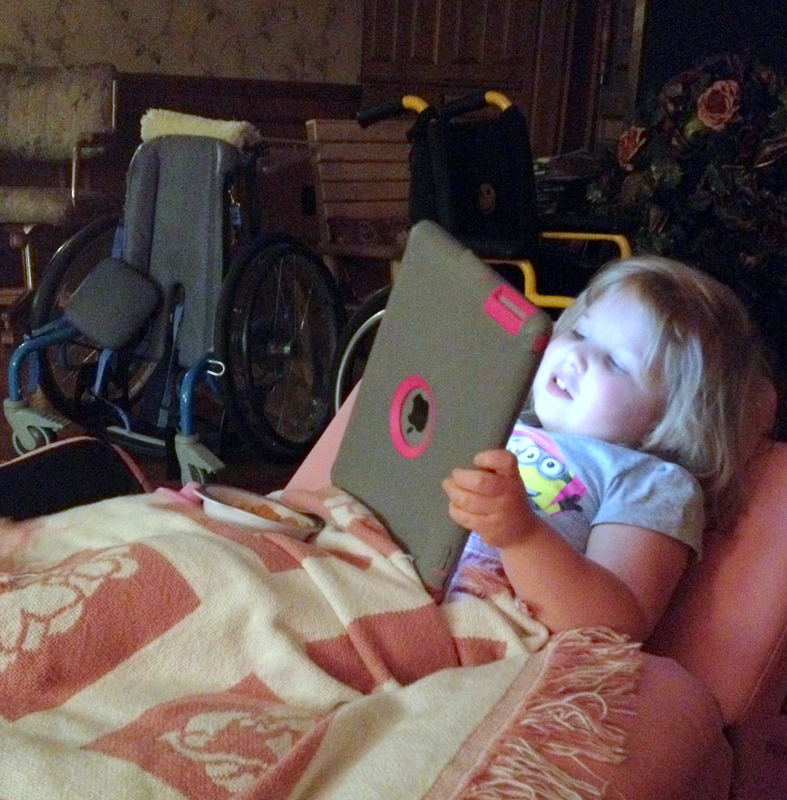 Afterwards we put her in her pink recliner, cover her with a blanket and she gets a snack and game time. She is so funny as she tells us it’s time for her to “be-lax” which means “relax” in Rhema-world. LOL! It’s so cute to see her in her comfy chair all snuggled up. After a short while, we check her heels again to be sure all the redness is gone or at least has turned pink in color. I’m just still not happy with the amount of redness so I’ve called Bill, her ortho, and we will see him at the beginning of December. I’m thinking if he could blow-out the heels just a little bit it would take the pressure off. We will have a phone consult before the appointment to be sure my theory is correct and it’s worth the drive and his time to make the adjustment. Keep us in your prayers that we will all adjust to this new necessary routine of incorporating in her stander/standing-time. More importantly, pray that her feet stay in good shape, i.e. 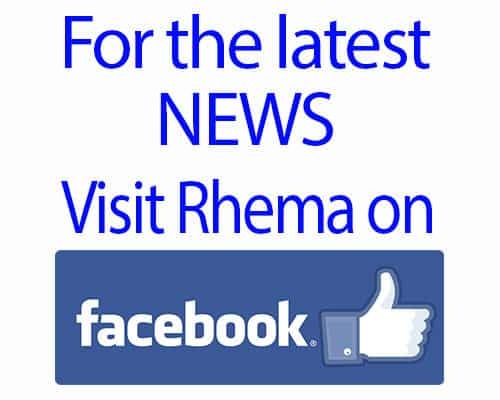 with no sores, so that Rhema can continue with this much needed therapy.